Camarra was born in 1922, in the pictureseque valleys of Central Abruzzo, Italy. Over the next four decades, the family carrying forward the business that was started by their mothers, built a reputation for fine food. 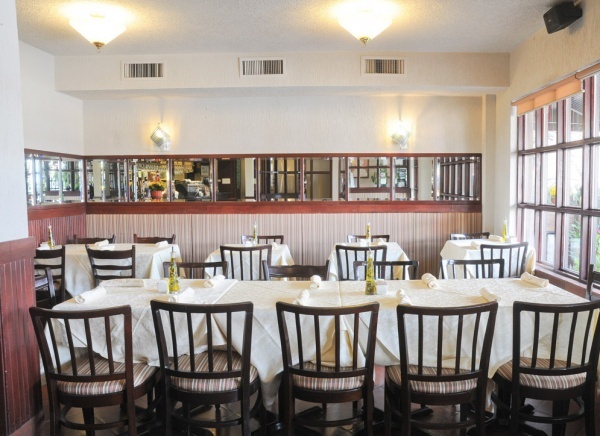 After moving to Canada in 1958, the Camarra family decided to continue their long tradition of bringing authentic Italian cuisine to our tables. Over the years the restaurant grew quickly by word of mouth and their loyal costumers have shown a consistently great appreciation for Camarra's food for over sixty years. Camarra’s Pizzeria & Restaurant began in the lush green valleys of the central Italian region of Abruzzo, rich in fertile land and crystal waters, from whence the world-famous Pasta DeCecco, DOP extra virgin olive oils of Loreto and hearty pecorino cheeses are exported all over the globe, including here at home in Canada. It is in this bountiful region that Domenica and Oreste Camarra began their own business, upon marrying, by merging the businesses independently owned by each of their mothers, in 1933. A unique shopping experience for the times, “il Vapoforno e Pizzicheria Camarra” offered delicious breads, assorted baked goods, grocery items, spices, candy, pasta, cured meats, and “a little pinch of this and a little pinch of that”…they even took in raw food their customers brought to them to be cooked as their ovens were bread ovens: large and able to handle bigger vessels than the home ovens. 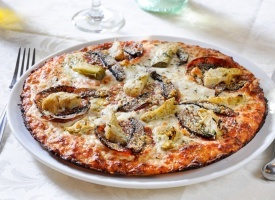 Their focaccia, or “pizza coll’olio” as it was called, was renowned for its tender, melt-in-your-mouth texture and, of course, delicious taste. Little did they know that this pizza would bring such renown across the Atlantic as well! 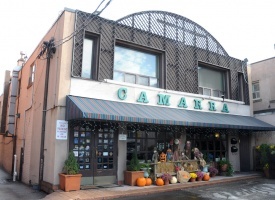 Upon the family’s emigration to Canada in 1958, Camarra’s began operation as a café and pastry shop, "Camarra’s Pastry", with Oreste, Domenica and two of their four children, Elisa and Livio, devoting themselves to building their business in Canada. The business grew by word of mouth and, within a few short years, “Camarra’s Pasticceria & Pizzeria” developed a widespread reputation for quality food and service, the company’s offering by then, including the pastry shop, a full Italian restaurant and, it’s clear menu leader: a pizza that was quite new to Toronto at the time and still, today, after more than 60 years, holds that unique quality so appealing to so many. Full-crusted, crispy and hearty, Camarra’s pizzas are enjoyed by thousands of customers every year." 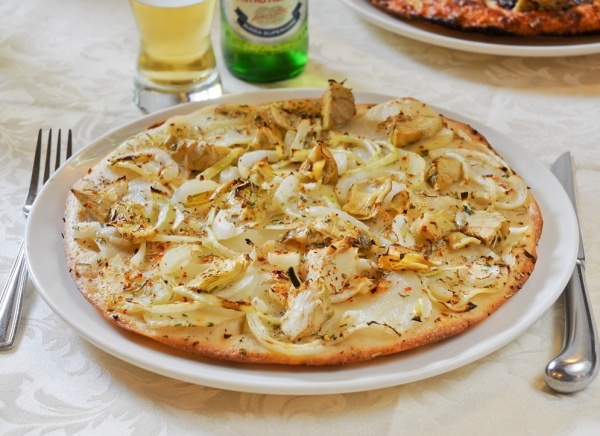 Camarra’s was the first pizzeria to offer Party Size pizzas in Toronto! We even had to design the box before we could deliver it....waaaaay back in 1958! Camarra’s was the second pizzeria to open in Toronto, in September 1958....that’s 60+ years ago. That’s BEFORE Timmie’s, Apple Inc, CoverGirl, and back when McD’s only had 34 stores! 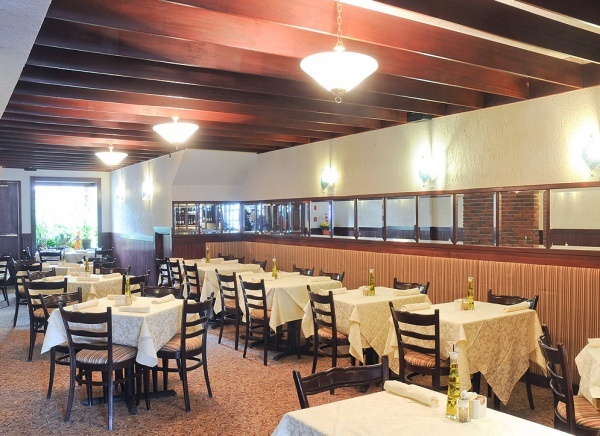 Today, with almost 4,000 pizzerias in our beautiful City, Camarra’s remains the OLDEST PIZZERIA STILL OWNED AND OPERATED BY THE ORIGINAL OWNER...and, yes, there’s still a Ms. Camarra in the kitchen! Traditional meat lasagne. Just like Sunday lunch at Nonna Domenicas! from the best wheat in the world Canadian Wheat! Tomato sauce, onion, pecorino cheese with fresh basil, EVOO. By the Case - (12 Jars) Buy 11 Get 1 FREE! food experience for you and your guests. Call Elisa or Emilia at 416 789 3221 or email mimicamarra@gmail.com. Visit camarra.com for our Catering Menu or pick one up in-store. Italy, it won't be on one of ours.................ENJOY ! ORIGINAL, THICK OR THIN CRUST AVAILABLE! Also available in Small, Medium, Large and Party size. Welcome to our home! 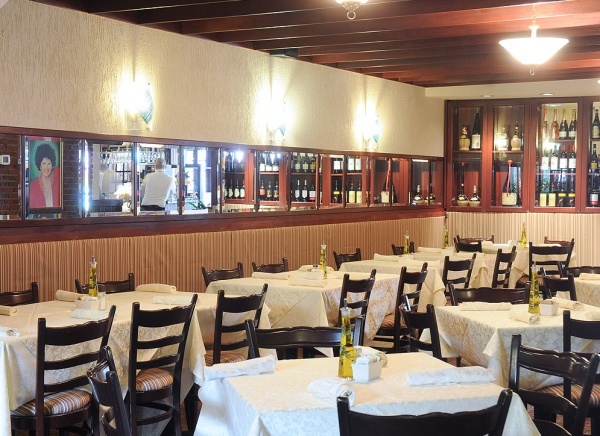 We thank you for choosing to dine with us and we wish you a hearty Buon Appetito! 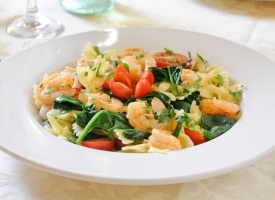 World are combined to craft your prepared-fresh-for-you meal! in-house, we would be pleased to prepare it for you. 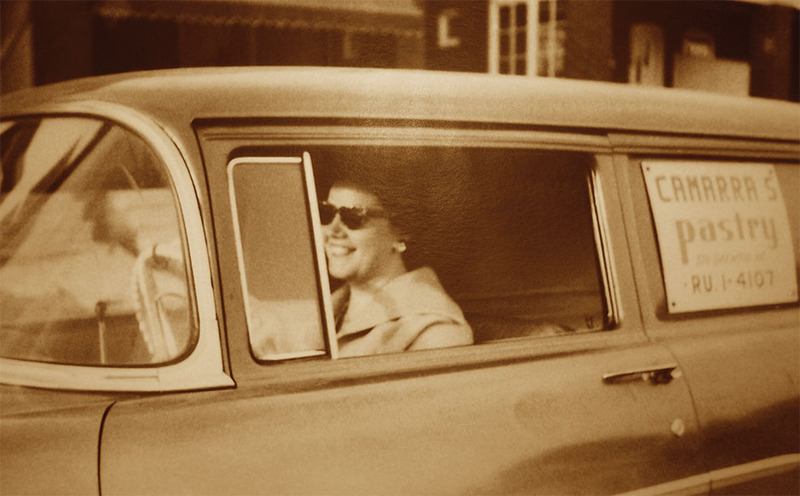 Throughout nearly six decades, our guiding principles have remained constant: Value, Integrity and Quality. We thank each of you for the privilege of serving you! heartfelt and sincerest THANK YOU! them with all of you with great pride and with the conviction that you too will love and enjoy them as we do! as you prefer. 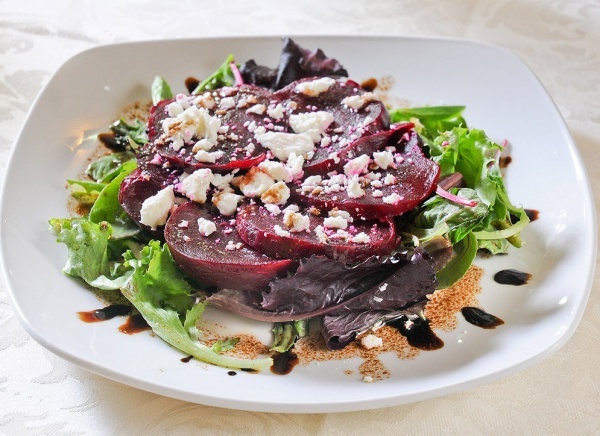 Give us a couple of days and we will treat you and your guests to a meal worthy of your trust! For all your party needs we are at your service! 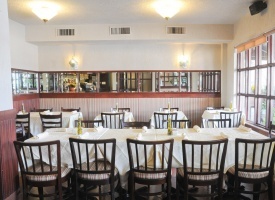 Office meetings, Home Entertaining, Kids' Parties, Milestone Celebrations: whether in our Dining Room or in Your Space, let Camarra's create the best food experience for you and your guests. 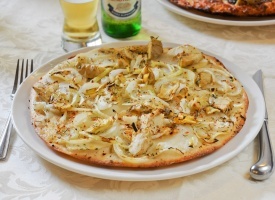 Camarra Pizzeria & Restaurant Phone : (416) 789-3221 2899 Dufferin St.